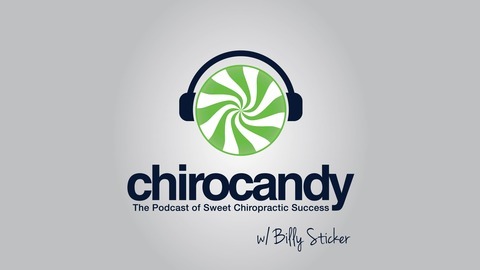 Founder of ChiroCandy Marketing, (one of the largest social media marketing companies in the chiropractic profession) Billy Sticker, brings you practical and motivational information on designed to equip and inspire chiropractors to think like a marketer. The most successful chiropractors across the globe think like marketers, not just chiropractors. 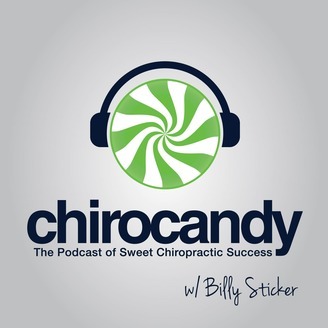 Billy shares his own knowledge and experience, as well as interviews from industry leaders in the chiropractic field and other marketing experts. You will be challenged and equipped to take your practice to the next level. From www.IntegrityDoctors.com: We are here to give you the perfect business system to successfully manage the business side of your chiropractic practice. Our custom chiropractic consulting system will grow your business and improve your entire chiropractic team. But that’s not all! We connect you with expert chiropractic business coaches who have already successfully applied the Integrity system in their own practices! Your Integrity Doctors chiropractic coach has mastered the Integrity system and will hold you accountable to make sure you not only learn the system, but that you actually apply our business management fundamentals to your own practice! Together, we will show you how to implement the most successful chiropractic business system on the planet!